The countdown to the catalogue launch has begun – the early bird discount ends in just a few days! 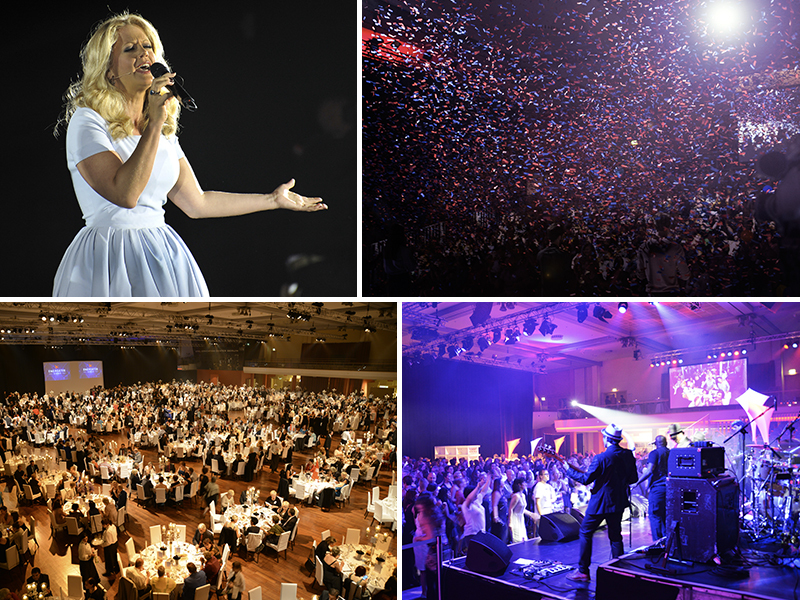 Time is flying, and in a good two months we’ll be celebrating THE mega event of the ENERGETIX year together! Have you got yourself the great early bird discount and already booked your catalogue launch tickets? If not, please note that this attractive discount ends on 30 June. So if you haven’t snapped up your tickets yet, don’t let that early bird discount of up to 35% get away: book NOW! Incidentally, did you know that if you order now, you don’t have to pay until August 2015? We’ve put together the launch invitation with all the key information and the short film for you here. 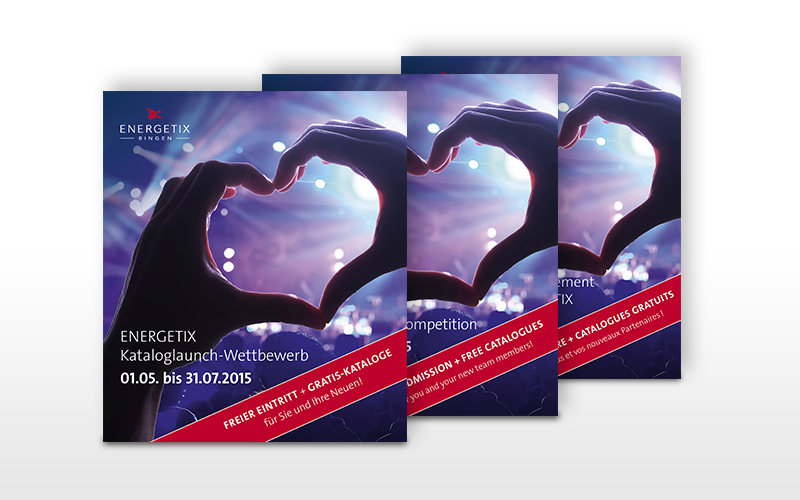 ENERGETIX’s current Catalogue Launch competition closes on 31 July 2015: Take advantage of your opportunity for free admission and free catalogue sets for yourself and your newcomers! We’ve created a PDF file of the flyer with all the information about the competition for you here. 2015 Half Marathon in Mainz – professional massages by business partners appreciated by our runners! ENERGETIX business partners had again turned up at this year’s race to get our runners fit with professional massages both before and after the event! Jeannette Bal and Caroline Rijsdijk had travelled especially from the Netherlands and Belgium respectively to join in the fun and actively support the team! Dutch duo: Jeannette Bal – ENERGETIX business partner and massage specialist – massaging Liesje Tempelman, co-founder of the Hugo Tempelman Foundation. Jeannette Bal has attended the event since ENERGETIX first started taking part; it was the second time for Caroline Rijsdijk. The two massage professionals are already arranging their schedule for next year’s event and are hoping that other massage specialists will be joining them to help them get even more runners fit for the race with magnet massages. Caroline Rijsdijk from Belgium relaxes the muscles of one of the runners in the large ENERGETIX team through the application of professional massage techniques.